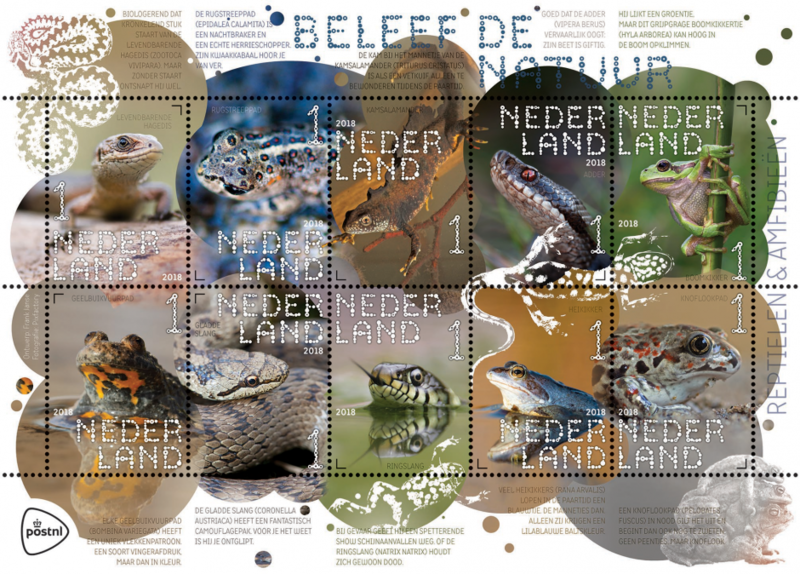 Netherlands – On 2 January 2018, PostNL will be issuing Experience nature – reptiles and amphibians, a sheetlet of ten stamps in ten different designs. The stamps are marked ‘Nederland 1’, the denomination for items up to 20g in weight destined for mail within the Netherlands. The issue is part of the new Experience nature series. 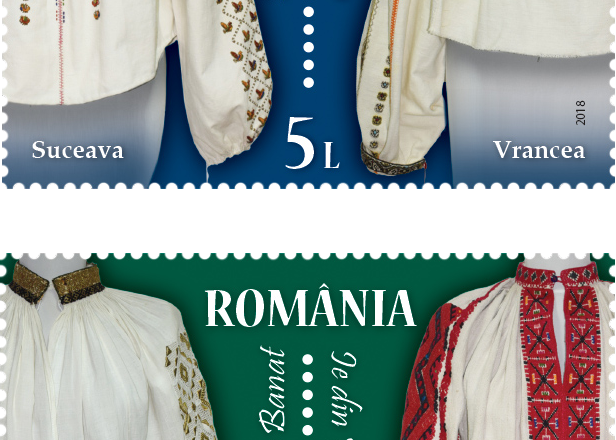 This series consists of four stamp sheetlets with a total of 40 stamps, organised by season. 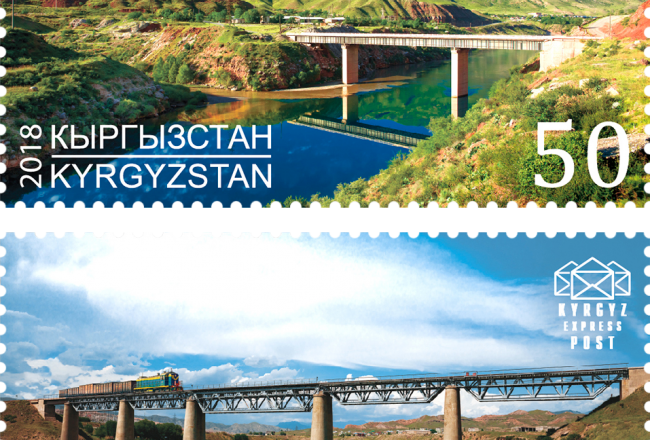 The first stamp sheetlet, Experience nature – reptiles and amphibians, represents the winter. 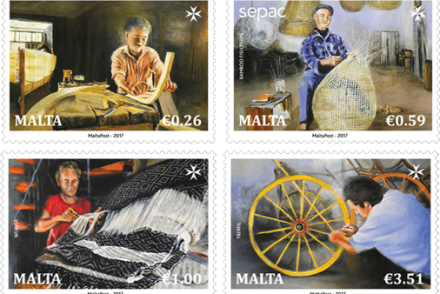 The issue dates for the other three sheetlets are 9 April 2018 (spring, wild flowers), 4 June 2018 (summer, insects) and 17 September 2018 (autumn, fungi). 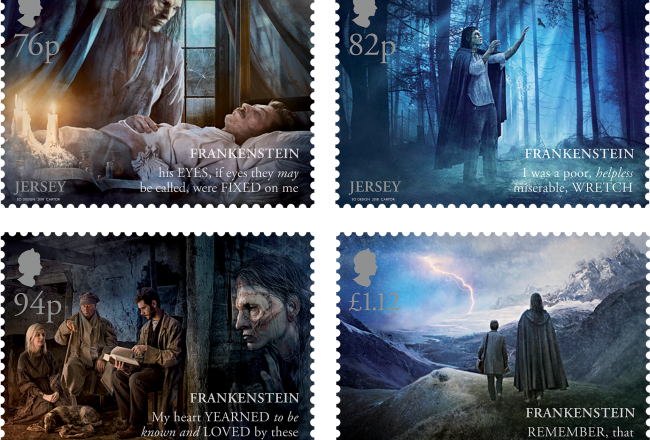 The photographs on the stamps come from the photography production company PIXFACTORY. 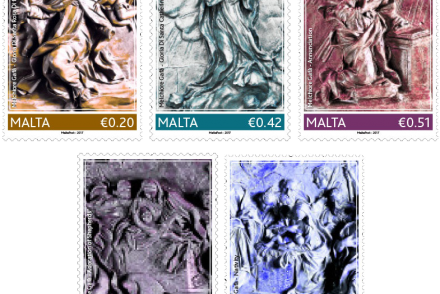 A stamp sheetlet will cost you € 8.30 from a shop. The price of the whole series is € 33.20, including a storage folder. The Experience nature – reptiles and amphibians stamp sheetlet depicts ten reptiles and amphibians that we can encounter in our country. There are seven types of reptiles native to the Netherlands, including three species of snake and four species of lizards. Alongside these native species, there are a number of exotic, introduced species. Reptile habitats generally have little vegetation. Ideal habitats include heaths, transitional areas between forest and heath, and dilapidated walls and piles of stones. The reptiles depicted on the Experience nature stamps are the viviparous lizard, the adder, the smooth snake and the grass snake. In addition to the seven reptile species, there are 16 native amphibians, consisting of 11 frogs and five salamanders. Amphibians have three habitats: the breeding habitat in the water, the summer habitat where they feed and find shelter, and the winter habitat where they hibernate. 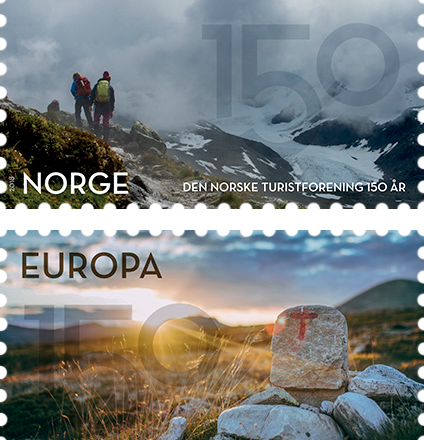 The amphibians on the Experience nature stamps are the northern crested newt, the natterjack toad, the European tree frog, the yellow-bellied toad, the moor frog and the European common spadefoot toad. On the Experience nature – reptiles and amphibians stamp sheetlet, designed by Frank Janse from Gouda, each of the ten animals is depicted on its own stamp. The photographs used are portraits of the selected animals in their natural surroundings. 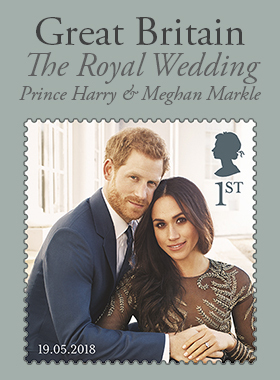 Most of the photos flow unnoticeably onto the adjacent stamp, resulting in natural contact between the animals. 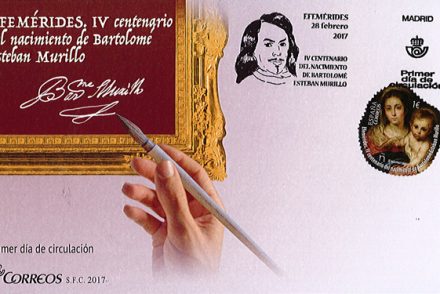 The pictures are contained in a graphical layer of overlapping circles of different sizes that break through the boundaries provided by the perforations. The circle pattern continues in the form of small droplets on the edge of the sheetlet and the tabs. There is a subsequent layer over the circles, of transparent images of reptiles and amphibians (a fire salamander, a yellow-bellied toad, an adder and three common toads). These animals are depicted in an almost abstract manner, in monochrome shades. For the typography, Frank Janse devised his own font built up out of small circles, which he named Fdot. For the explanatory texts on the edge of the sheetlet, he used TT Milks Light and Demibold in capitals (2017, Ivan Gladkikh for Typetype). About Frank Janse Frank Janse (1967) received his degree in graphic design from the Willem de Kooning Academy in Rotterdam in 2001. Until 2009, he worked for various advertising and design agencies, including Room for ID’s, after which he started his own company: Frank Grafisch Ontwerp in Gouda, specialising in house styles, branding, infographics and communication campaigns. He works for companies including a wide variety of educational institutions, both business-to-business and business-to-consumer. His clients include PostNL, real estate specialist Fortierra, the Association of Dutch Municipalities, The Hague Centre for Advice in Education, the University of Amsterdam/Amsterdam Medical Centre, Erasmus University and Rekel Producties. 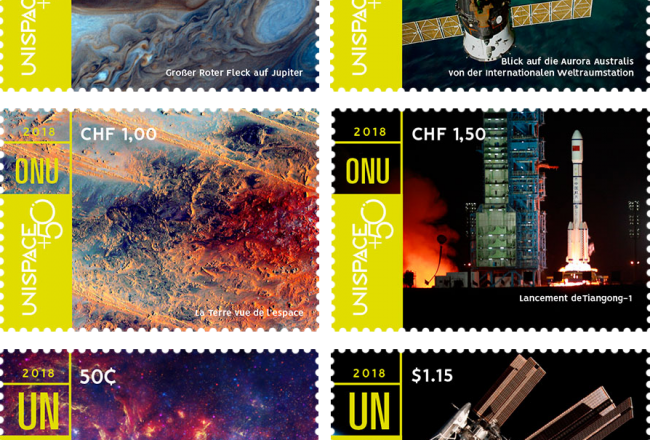 Frank Janse has previously designed various luxury storage systems and personal stamps for PostNL, including the 2017 theme collection on Dutch bird species.